Bailey's Skin Rescue is a natural, cream skin soother for all critters. made with a cream, botanical base and using the essential oils of tea tree and lavender with acidolphilus as it's active ingredients for skin soothing. 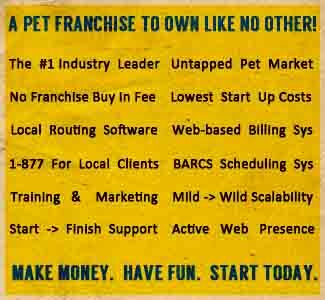 Retailers include pet stores, groomers and dog day care facilities as well as retailers dealing in equine care. Available in one ounce jars. and also available at wholesale pricing for retailers and organizations.